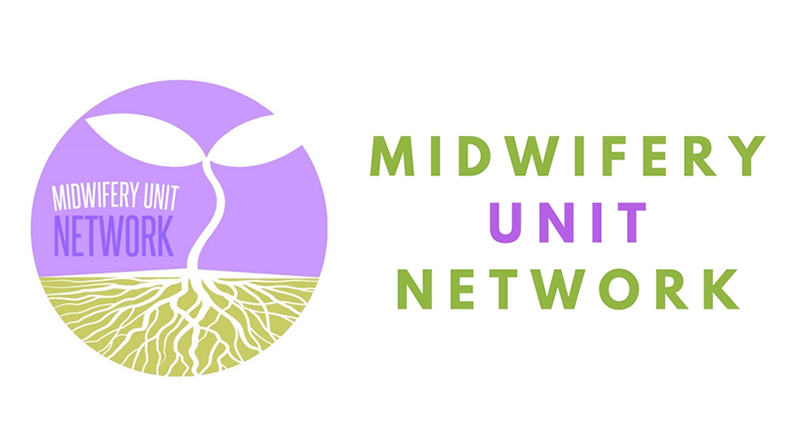 In collaboration with the Royal College of Midwives, the Midwifery Unit Network offers support to those wishing to develop midwifery units (birth centres), and to already established midwifery units. The network acts as a hub to share good practice and information resources, and be a community of practice with a shared philosophy essential to offer consistent, excellent and safe care for women and their families. In response to several reports of the shortage of midwives, and to highlight the importance of appropriate midwifery care worldwide, I pursued the opportunity to develop a short animated to film. Soo Downe, Frances Day-Stirk and I were the consultant producers. Funded by the RCM, the film is published on the RCM and ICM websites to highlight the issues throughout the world. 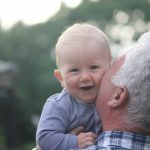 A family affair – the story so far! 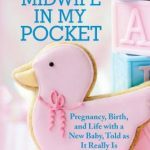 A Midwife in My Pocket! 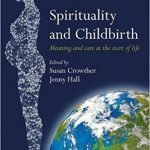 City, University of London is proud to offer an innovative Summer School, designed for international midwives, obstetricians as well as other maternity care providers, which aims to enhance your confidence in supporting women to have a positive birth experience and reducing unnecessary intrapartum interventions. Embarking upon a research degree at Bournemouth University is one of the most exciting stages of your academic career. It’s a voyage of discovery – so here at BU we want to make sure you have as much support as possible during what promises to be a life-changing experience. 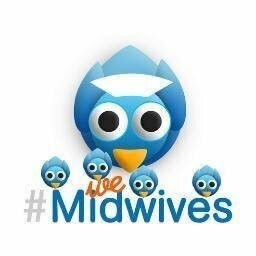 Join us in shaping the perceptions of midwifery programme Sign up to become a Transforming Perceptions of Midwifery Ambassador Get involved with the monthly challenges! 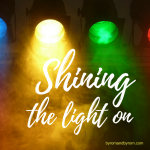 Byrom & Byrom Midwives Byrom & Byrom Midwives shared a post.